Sudan’s post-independence history has been dominated by long, recurring, and bloody civil wars. Most commentators have attributed the country’s political and civil strife either to an age-old racial and ethnic divide between Arabs and Africans or to colonially constructed inequalities. In The Root Causes of Sudan’s Civil Wars, Douglas H. Johnson examines historical, political, economic, and social factors to come to a more subtle understanding of the trajectory of Sudan’s civil wars. 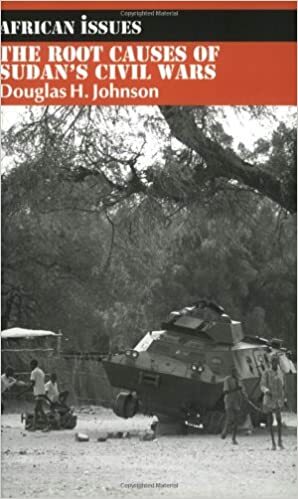 Johnson focuses on the essential differences between the modern Sudan’s first civil war in the 1960s, the current war, and the minor conflicts generated by and contained within the larger wars. Regional and international factors, such as humanitarian aid, oil revenue, and terrorist organizations, are cited and examined as underlying issues that have exacerbated the violence. Readers will find an immensely readable yet nuanced and well-informed handling of the history and politics of Sudan’s civil wars.